At AGM (Architectural Glass & Metal), we’ve prided ourselves in our professional and standards-based building practices since 1986. As a bonded and insured architectural business, we believe that our reputation for excellence and long history of high standards in construction stands out in the industry. 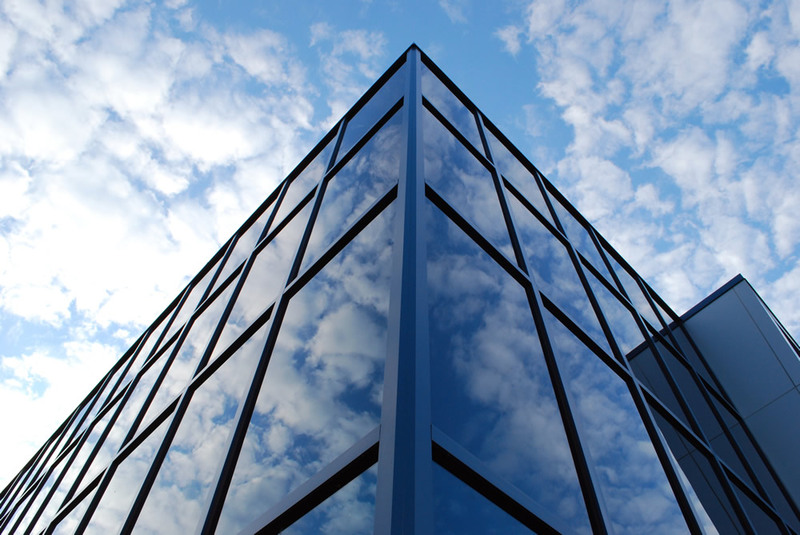 Our extensive body of work has always been about being a leading architectural glass and metal contractor that is dedicated to maintaining a close, collaborative relationship with our clients. Attention to detail and thorough customer service have always been high priorities for us. Over the years, AGM has maintained our character as a locally owned business, and through expansion, exceptional service, teamwork, and quality work marked with integrity, we have proudly served a diverse group of clients in both the public and private sectors. 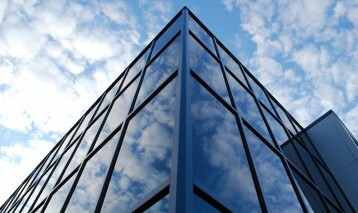 Excellent buildings are worthy of excellent glass. Our local fabrication and union glazers are your single source for turning your inspiration into recognizable, iconic buildings. From planning to design to fabrication and installation, AGM is dedicated to quality workmanship for new construction, renovation, and specialty work customized specifically for your next project. 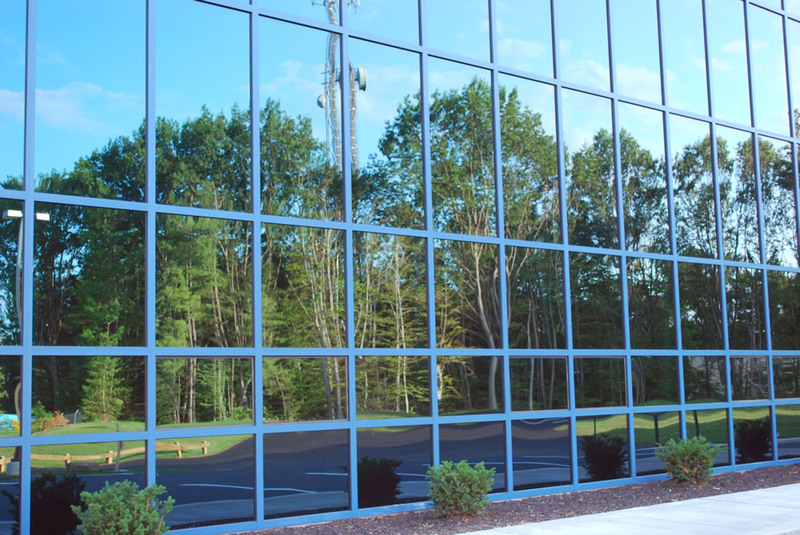 Our history and tradition of creating iconic mirror, glass, and metal installations was founded on the idea of providing faster turnaround and a higher level of quality control. At AGM, we want to help you realize your inspiration by consulting with you on your glass and metal architectural projects. Our experienced staff are leading architectural specialists. We fabricate our own materials locally (resulting in faster turnaround, better control, and a higher level of quality control). 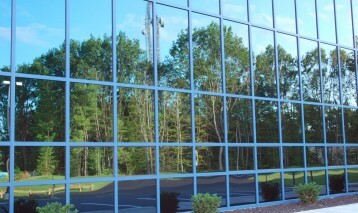 Employing 30-40 union glazers, we can easily handle large projects using our on-site staff. While some contractors see an appeal in renting heavy equipment, projects can become delayed while waiting for equipment to become available. We have our own fleet of trucks, fork lifts and boom lifts so your project stays on time and downtime diminishes.